I have a 1948 Dodge Deluxe 4 door. 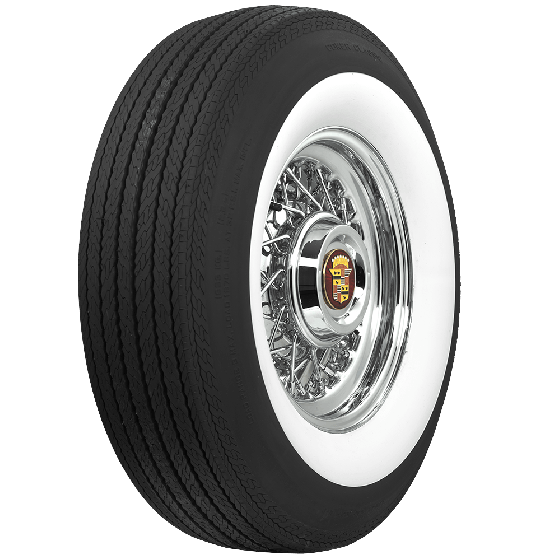 I have G78 15 on now is that the original tire that came with the car? If so, dobyou recommend changing tire size? 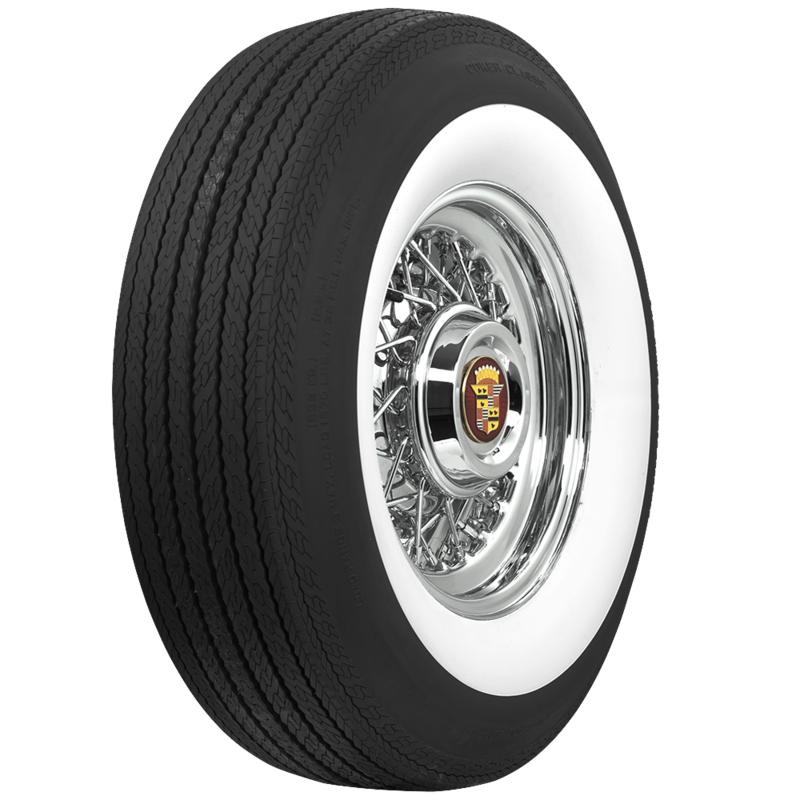 The G78-15 is not original, but is equivalent to the original 710-15 bias ply tire. 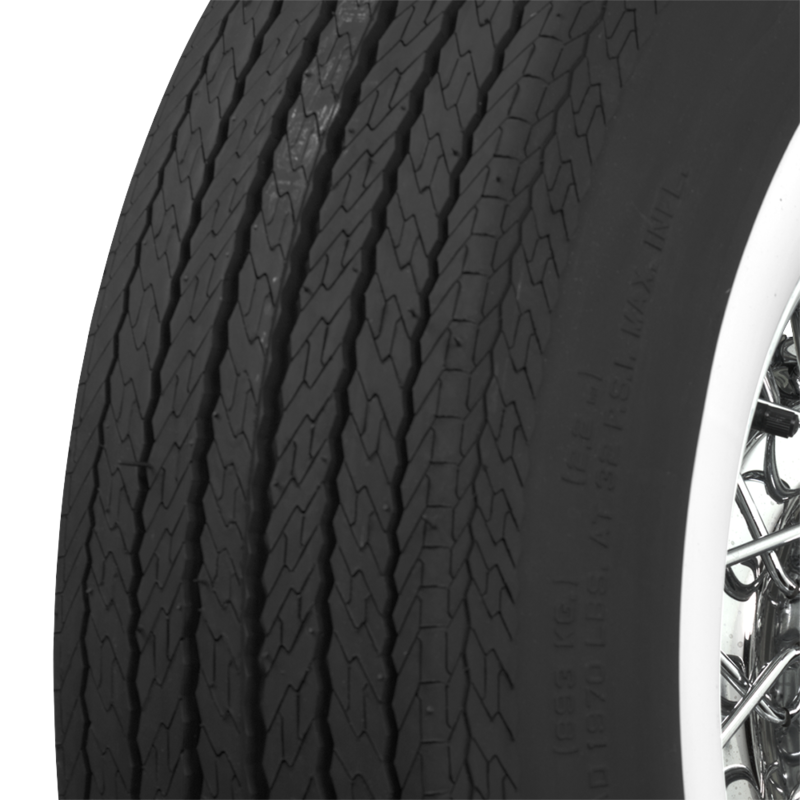 The modern radial equivalent is 215/75R15. 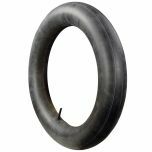 We have a selection of 215/75R15 sized tires available here. 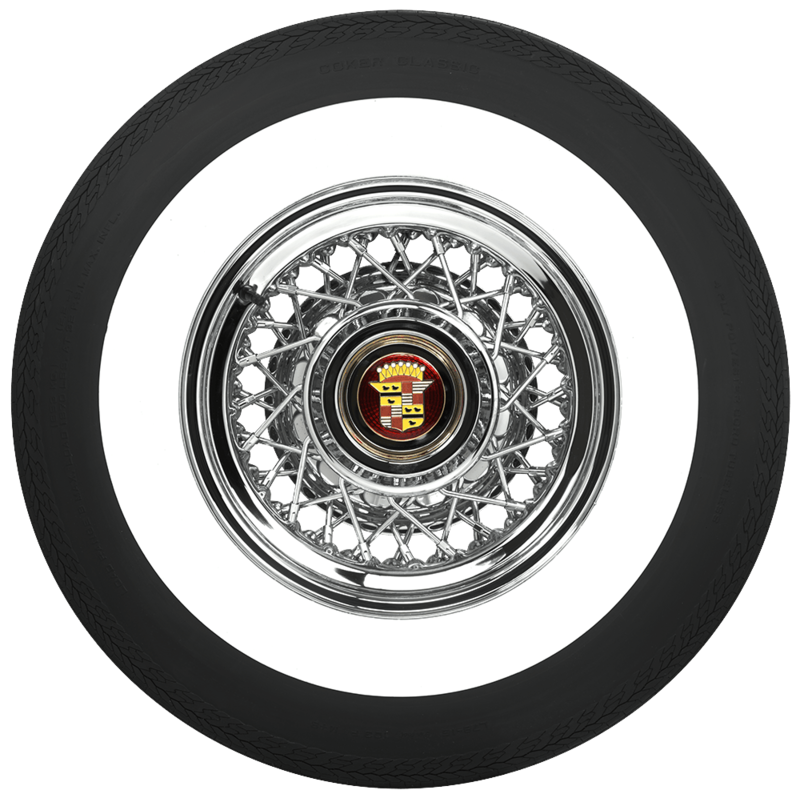 The 1952 Chevrolet 4 door cars were factory equipped with 670-15 tires. The G78-15 tire is one size larger, so where clearance is a concern, we do not recommend installing tires larger than the original size.